We just wanted to wish you all a very Happy New Year and big Thank You for your business! If you are not a current customer, give us a try! 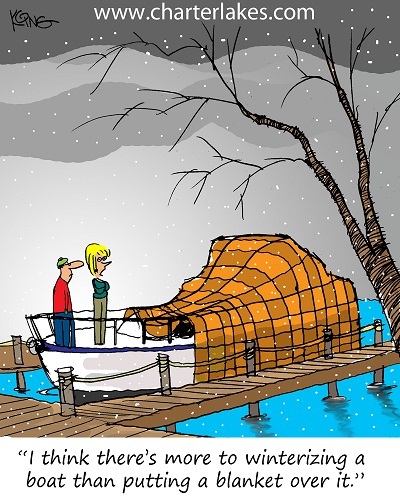 We have many specialty marine insurance carriers we work with and can typically find you a boat insurance policy with better coverage and a lower premium.